A new report that was released by the Centre Consortium, a research company dialing in on not only stable coin and dividend reports but also their transactional details, says that over $5.5B in USDC (The Goldman Sachs-backed “Circle” stable coin) has been moved on-chain. The statistic demonstrates quite a drastic increase in general volume in stable coin usage, especially in comparison to previous years where stable coin volume was mainly only dictated by Tether (USDT), and nothing else. 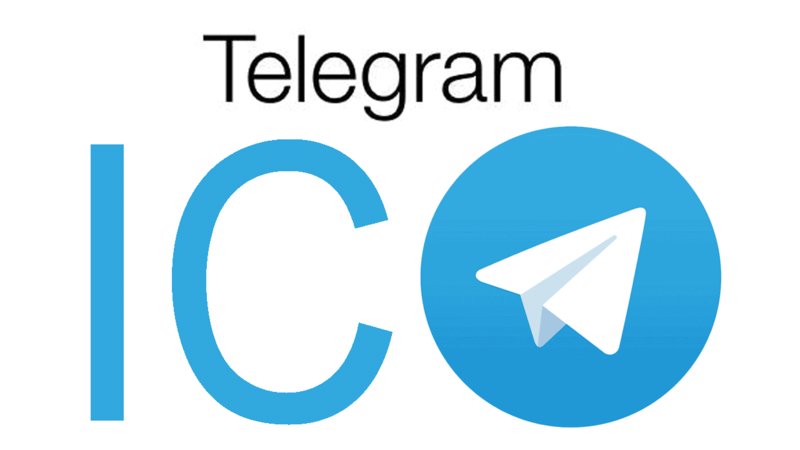 The report also states that the volume has theoretically contributed to a general growth and confidence level in the general public when it comes to stable coin reliance, trading, pairing, and subsequent usage in the technological economy. 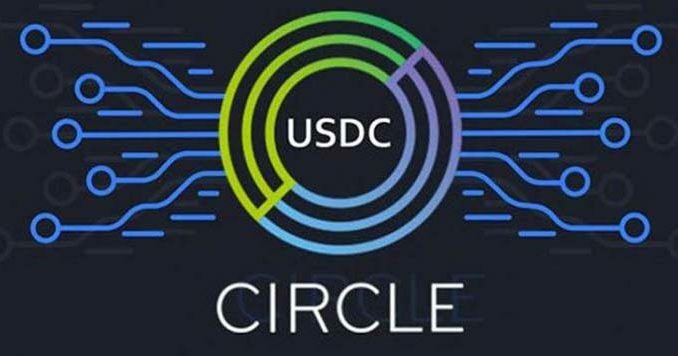 What Does $5.5B Mean for Circle’s USDC? The movement of over $5.5B in stable coins on Circle’s USDC blockchain is quite monumental to say the least. Circle, the company that issues the USDC tokens, is backed by Goldman Sachs, one of if not the largest private investment banking firm in the world. The USDC stablecoin is almost identical to all other stablecoins in that they can be used, sent, received, and subsequently redeemed in exchange for a 1:1 basis to the United States dollar. This is important as it shows not only extended and promising growth in the stablecoin environment, but it demonstrates the mass amount of profit and legitimacy still coming into the cryptocurrency landscape. 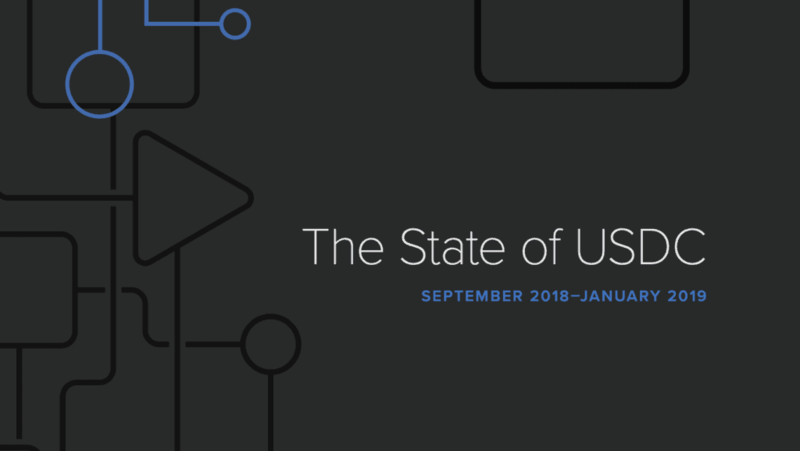 USDC is regulated and overseen, making it along with a few other contenders such as Gemini Dollars, to be a solid contender for mass adoption of a blockchain-ran financial payment or currency crutch. Upon entrance to the stable coin and blockchain-based U.S. dollar environment, Circle received quite a backlash from not only the cryptocurrency community (Because they didn’t want more centralized processes entering the field), but also from institutions who couldn’t believe a Goldman-backed firm could play the stable coin field. However, as shown, the volume indicates Circle is doing just fine off of their investment, and is creating a better, more safer/regulated environment for stable coins and blockchain-ran assets. 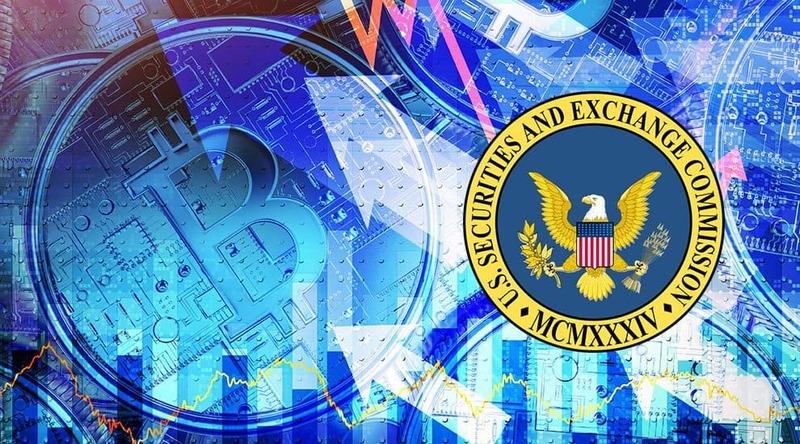 Past assumptions also indicated that stable coins as a whole were absolute jokes; this came to the light when Bitfinex and Tether came under massive scrutiny because of their secretive processes, and a failure for quite some time to provide evidence of legitimate audits of the reserves in U.S. dollars that they claimed to have possessed. Now, with Circle at the seeming reigns of the stable coin environment, these worries have started to settle a bit, as Tether even took the initiative more recently to instantiate new provisional protocols for their Tether processes. One thing is for sure, as noted by the influx of so many federally insured stable coins; blockchain-backed fiat currency seems to be of interest to all of finance, not just the crypto community.